Founded in 1978 in Urbandale, Iowa. A locally owned, second generation family owned company. 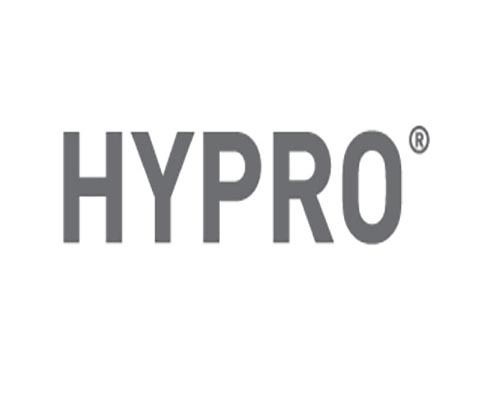 Sprayer Specialties started in a two car garage as an agricultural chemical sprayer company specializing in pull type and 3-point sprayers for local farmers. It then expanded to a larger building in Grimes, Iowa. This allowed for nationwide phone and face to face sale of parts and whole goods for a variety of liquid spraying applications. In 2001 we added a 17,000 square foot welding & powder coating facility. By 2009 we added a second location in Gardner, Kansas and in 2013 another in Peoria, Illinois. 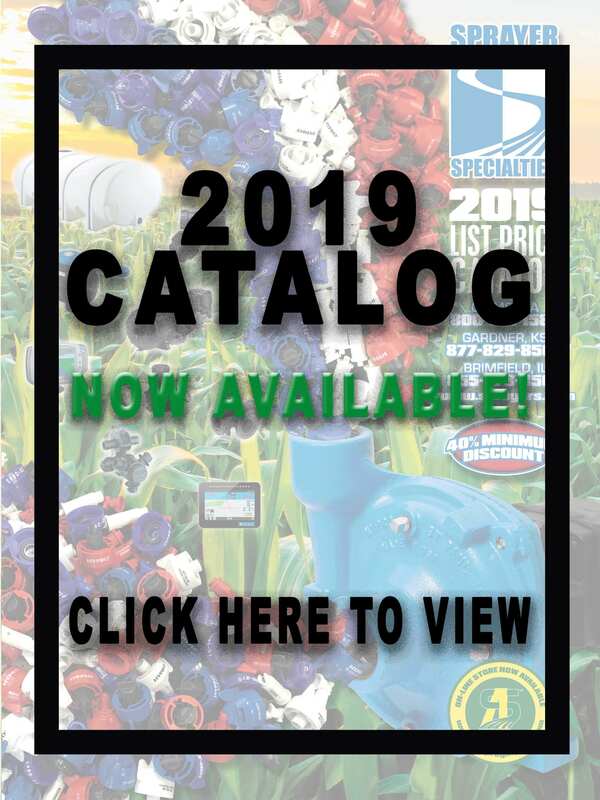 Today, Sprayer Specialties Inc. is a top distributor of quality agricultural sprayers, ag sprayer parts, & ag spray accessories from manufacturers such as TeeJet, Raven, Hypro, Shurflo, and more. Contact us for ag sprayer needs including skid sprayers, lawn and garden sprayers, pull-type sprayers, and field and turf sprayers. We also specialize in spray guns, hose reels, tips, spray nozzles and GPS guidance equipment. We employ 35+ hardworking staff ready to assist you with your ag sprayer needs. 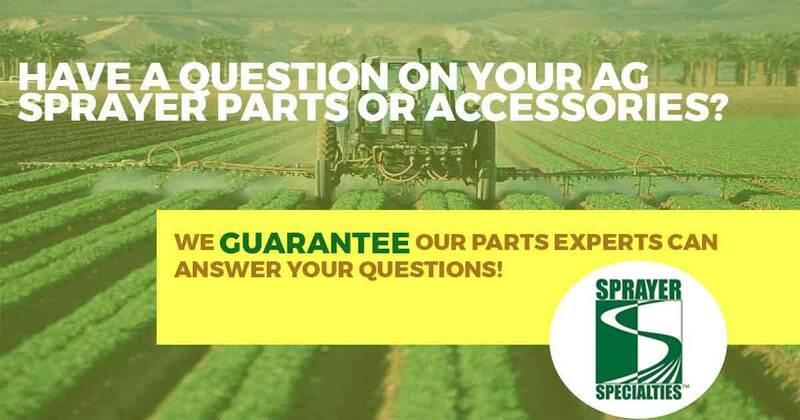 At Sprayer Specialties we pride ourselves on our product knowledge, customer service, and inventory.